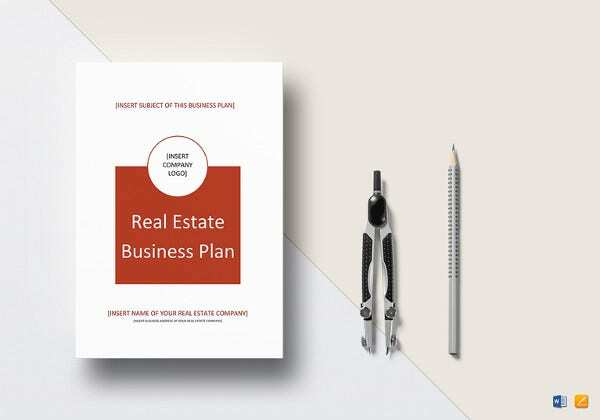 Business plan, the blueprint of your company, covers all the important aspects of your business and shows how the business will be successful. 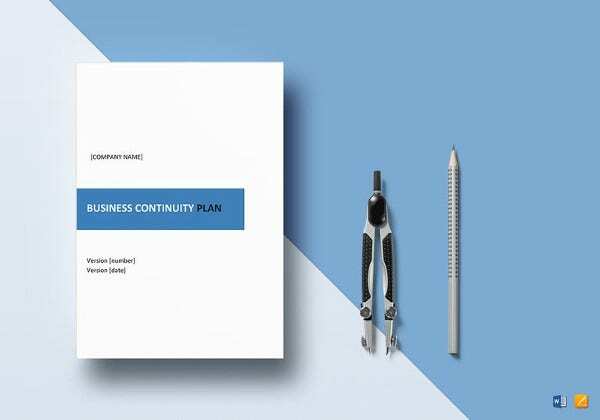 If the business planning isn’t done properly, it can lead to quite expensive corrective measures later on. 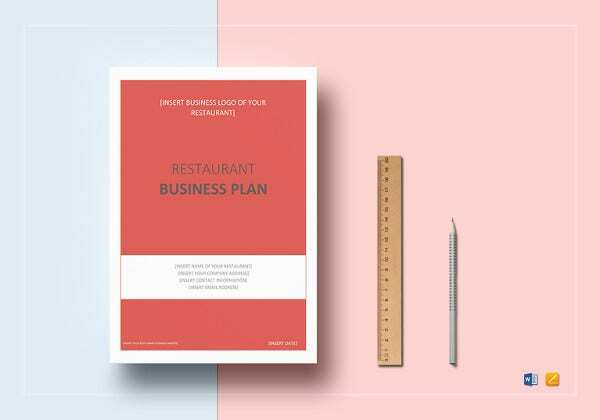 Not only internally, Business plan Templates are also used externally. They are indispensable during fund raising. They help to jump start your business and maximize your chances of raising capital. 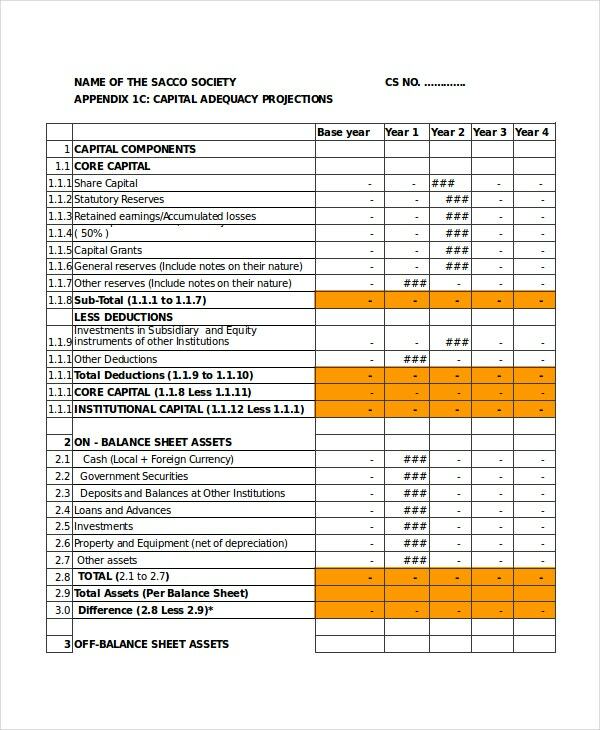 This template includes Balance sheet, Income Statement, investments and capital adequacy ratios. Projections can be done in Balance sheet and income statements which help to decide the best course of action. 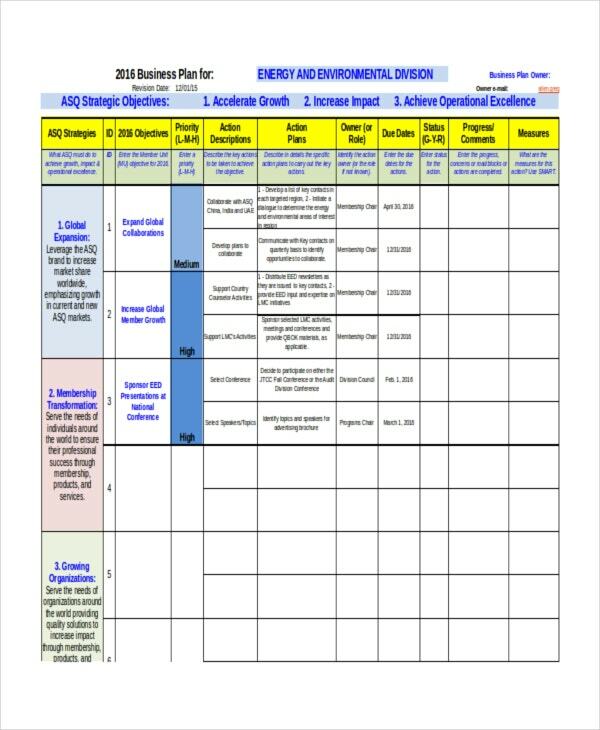 This template is especially useful for small businesses. 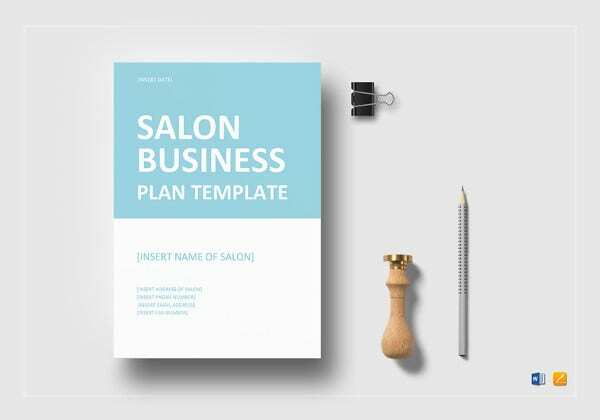 The user can quickly generate his personalized business plan by changing a few details in an example of the Business Plan Templates. 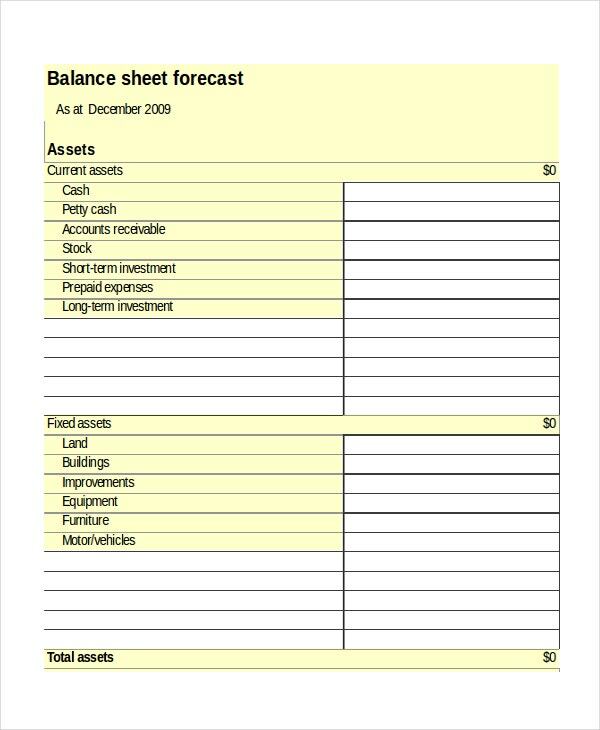 This template brings several pieces together to have a very good analysis of the different scenarios covering costs, profit and loss forecasting, cash flow forecasting, balance sheet forecasting and break even. 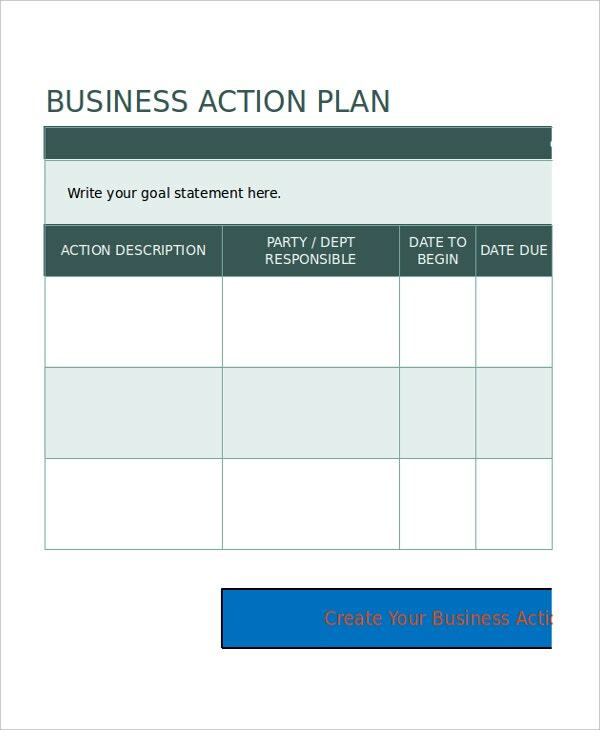 This template looks at the business planning from the perspective of required actions. Therefore, it offers a very easy to use and quick reference for recording and managing all the important actions. 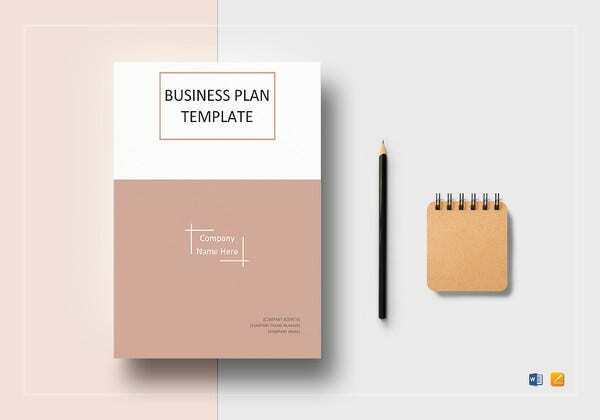 This template facilitates business planning from the perspective of making vision based strategic goals, planning actions to reach those goals, and then looking at it from a finance point of view. 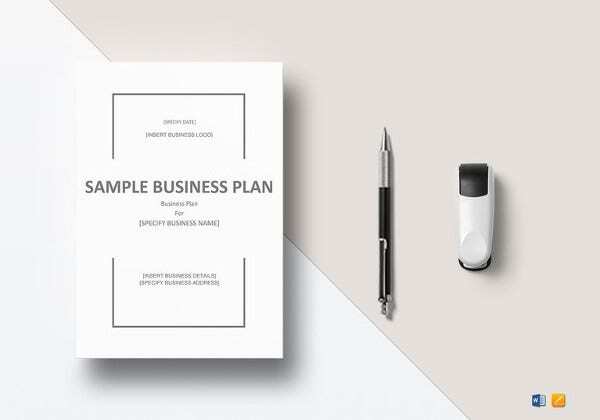 > Why Use the Business Plan Templates? 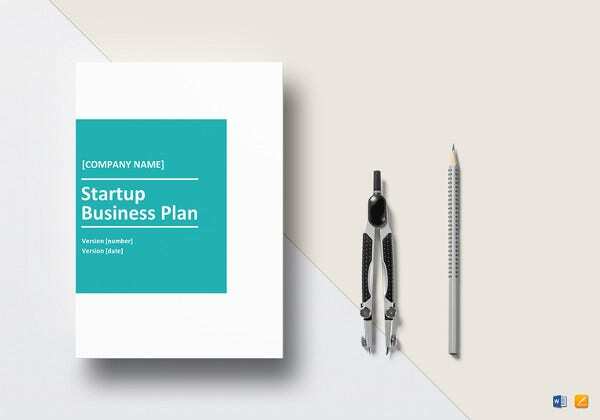 A Business plan is the core of a company. Mistakes such as missing out details can lead to failure or costly corrective actions in future. A weak Business Plan Template jeopardizes chances of getting financed, plus it also creates a bad impression about company leadership. Therefore it is essential that business plans are based on good and reliable references. There are several ways to do it such as referring to appropriate literature, seeking advice and suggestions from experts and so on. Among all of these, the easiest way to go about it is to use a good Business plan template. 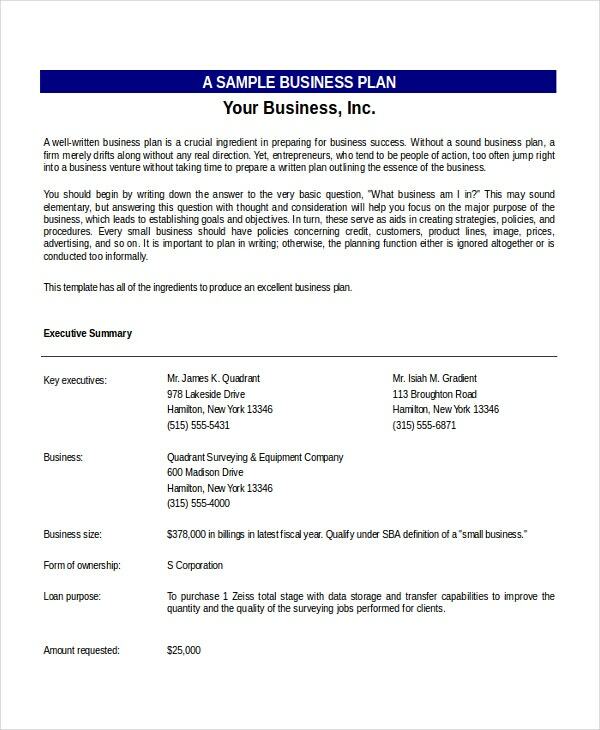 > Who Would Benefit from the Business Plan Templates? Typically business plans are used by the top management. Sometimes parts of them are percolated down in the organization hierarchy. 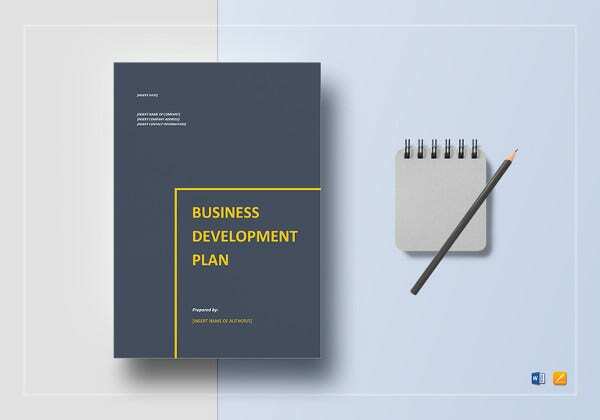 Therefore having a template for Business Plan Template helps everyone involved. It creates a system to neatly synergize the activities and thoughts of different individuals. It also helps in raising funds, during which both sides are benefited: the company management as well as the investor or financer. 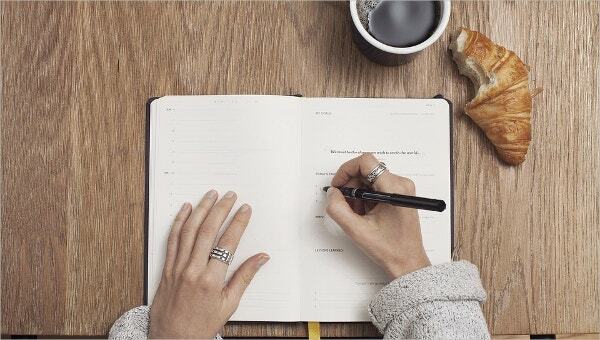 Also, a robust business plan enables the company management to answer questions from employees quickly and effectively thereby benefiting the employees as well.